There is so much more to see, and more things to do, in Norway than you might first imagine. 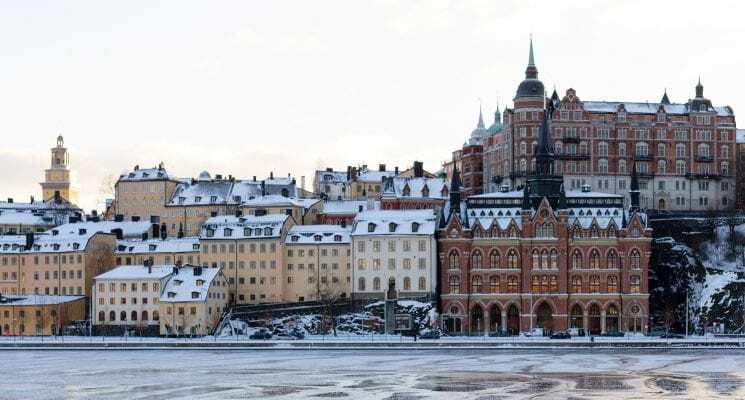 Sure, Norway is home to the soaring snow-capped mountains and lush green fjords that everyone has seen in guidebooks and glossy advertisements. But, as these things usually go, Norway has much more to offer than just natural beauty and splendor. 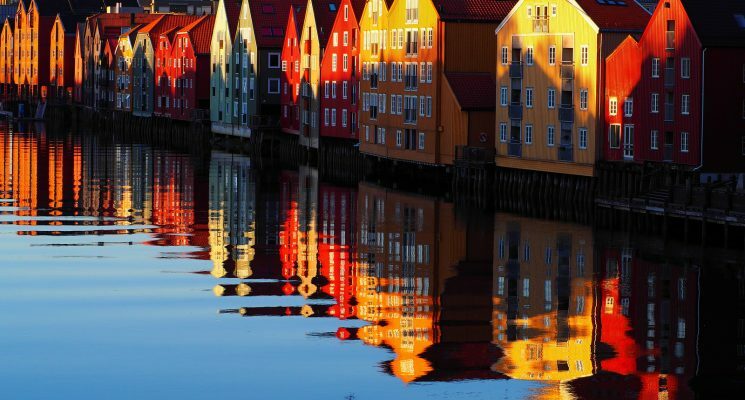 Whether you’re sipping on a craft beer, partying in an Oslo nightclub, or admiring street art in the city of Stavanger, you’ll discover that Norway is a lot…well, cooler than you knew. 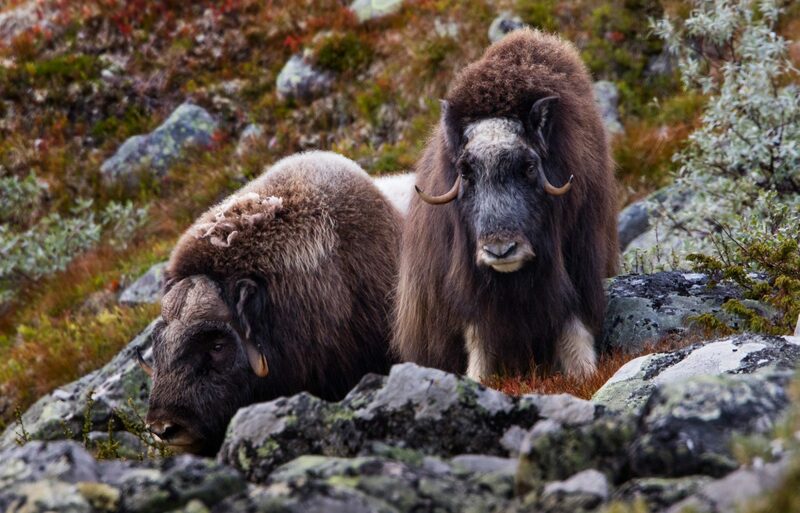 From muskox safaris to opera festivals, there’s literally something here to suit all tastes. So go on, surprise yourself – read up on the other top 10 reasons to visit Norway. The Norwegian landscape is stunning in its own right, but the country’s fjords and mountains are also home to some truly awe inspiring villages. Staying in one of these ancient communities is the perfect way to get “off the grid” and experience more on your trip to Norway. 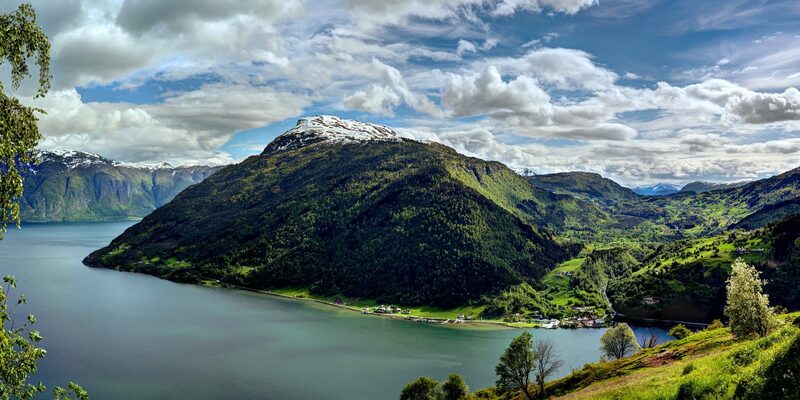 You could visit the idyllic village of Geiranger, which sits at the mouth of the mighty Geirangerfjord. 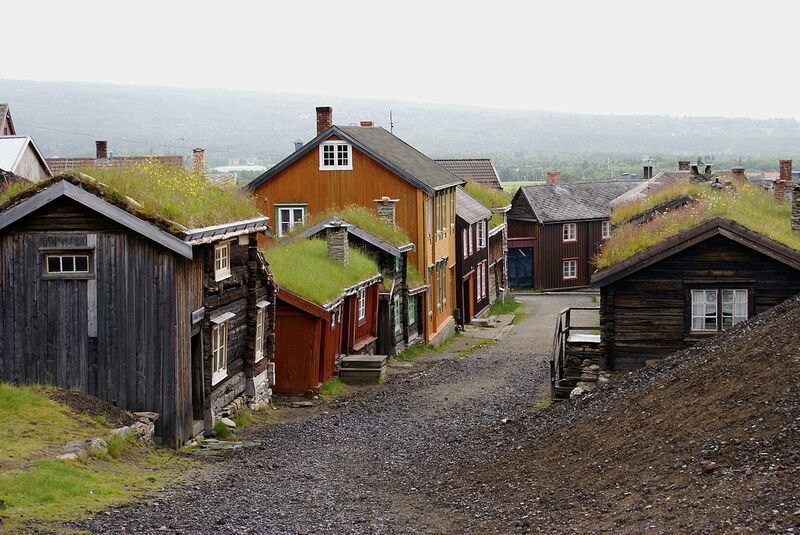 Or spend the night in the centuries old town of Røros, with its wooden houses, grass covered roofs and traditional craft workshops. If you’re looking for a real adventure, you could also travel to the fishing village of Henningsvær in the far north. With a harbor lined with colorful houses, and a backdrop of steep mountains, this is a truly picture perfect place to stay. One of the best things to do in Norway is to visit one of the country’s many festivals. There’s a whole range of events here, from the traditional to the cutting-edge. Film buffs will want to brave the cold and head to the Tromsø International Film Festival, a weeklong celebration of the cinematic, which takes place within the arctic circle. Or, for the thrill seekers out there, the extreme sports festival at Voss offers you the chance to try heart pumping activities such as zip lining, rafting and even skydiving. 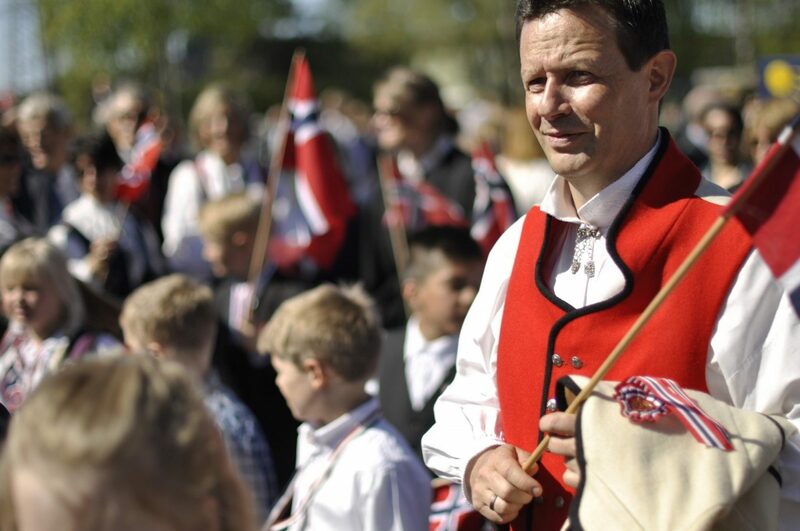 But probably the best time to visit Norway is around the 17th May, the country’s national day, when the Norwegian people don their traditional costumes and the streets come alive with colorful celebrations. Norway’s craft brewing industry has gone from strength to strength over the past few years, to the point where its become something of a national hobby. New microbreweries are popping up all over the country, along with a new breed of ‘brewpubs’ where patrons can sample both local and international tipples. Visit the Ægir brewpub in Flåm, set in an impressive building that is inspired by Norse myth and legend. 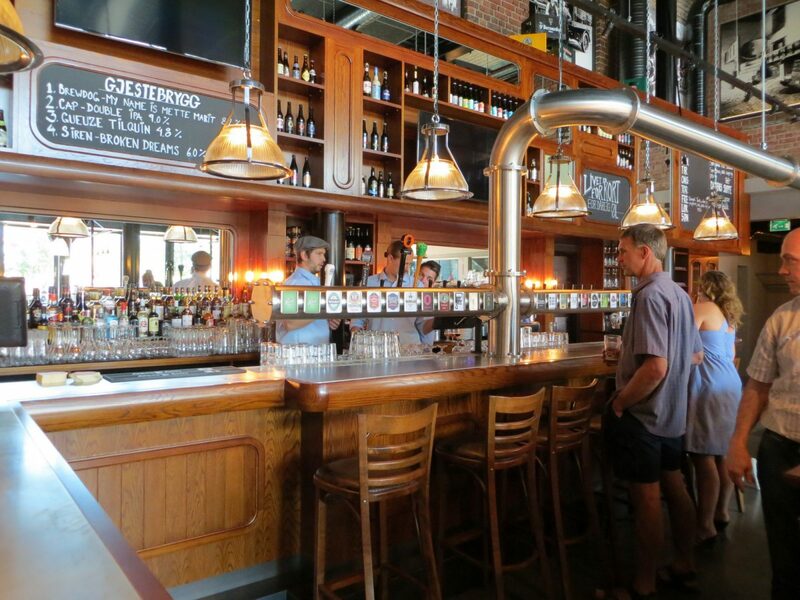 Or, head to Oslo’s trendy Grünerløkka Brygghus for guided tours and beer tasting experiences. You’ll never look at the amber nectar in the same way again! Street art may not be something that you associate with a holiday to Norway. But the country’s thirdbiggest city, Stavanger, is home to a growing movement of artists who are bringing their creativity to the urban landscape. 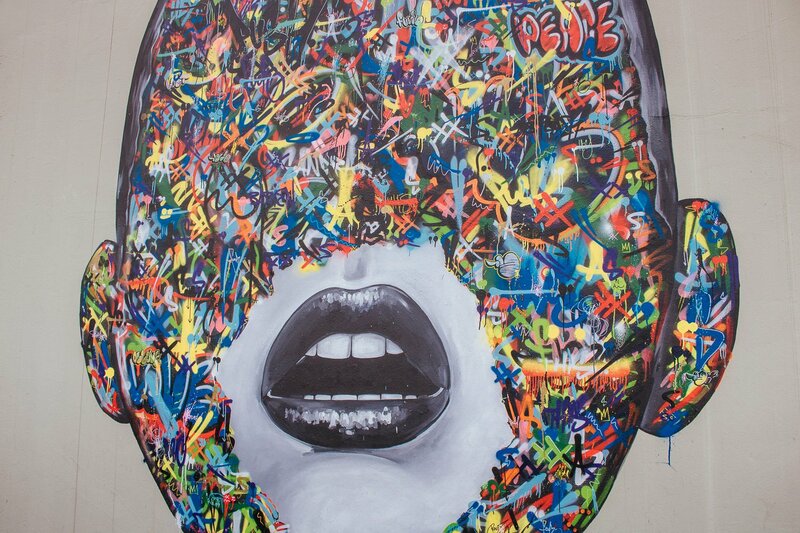 Every year, this city on the west coast of Norway hosts NuArt, an extravagant street art festival. Graffiti connoisseurs from all across the world visit Stavanger to paint the city red – and blue, and green, and all the colors of the rainbow. There are even street art walking tours running during the summer months. This is a great option if you’d like to explore the outdoor artworks, while getting to know more about this fun and charming Norwegian city. Have you heard about the Sami people? These are indigenous people who live in the far northern regions of Europe, including Norway, Sweden, Finland and Russia. Norway’s Sami have nowadays adopted modern technology and lifestyles. Yet they retain strong links to their ancient customs, and many are still engaged in traditional practices such as reindeer herding. 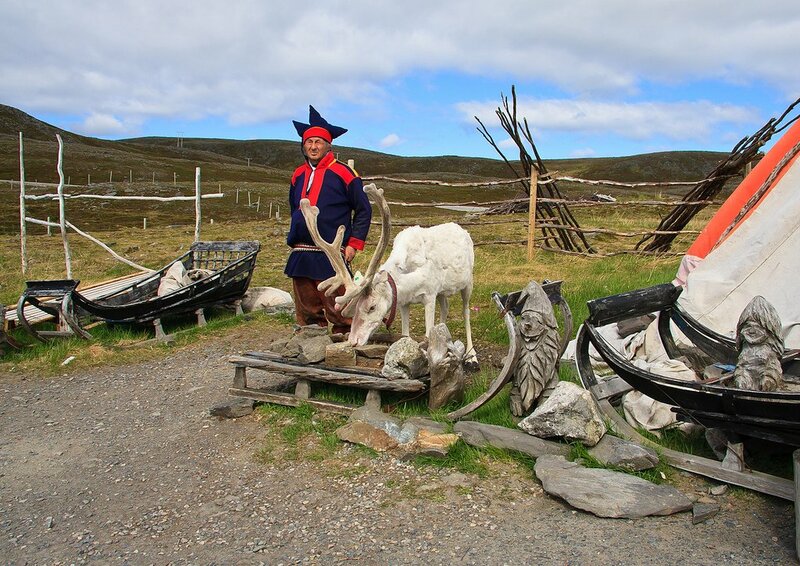 Paying a visit to one of Norway’s Sami communities is the perfect way to learn more about this fascinating culture, while seeing more of the country’s breathtaking scenery. Visitors can meet Sami families, and even get to try out fun activities such as dogsledding, cooking by an open fire, and sleeping in a lavvu (traditional Sami tent). 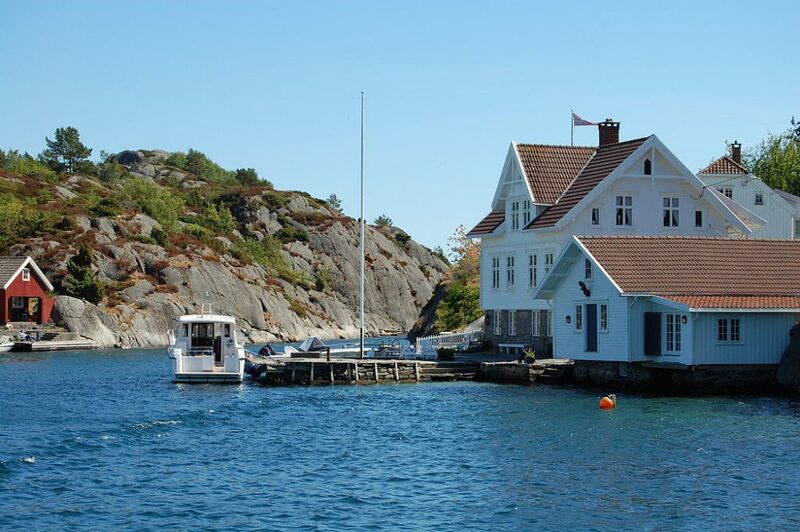 Of course, if you fancy something a bit warmer, you could always travel to Norway’s “skjærgård” islands during the summer months for some fishing, swimming and blissful relaxation. This archipelago is a paradise of small islands, tranquil beaches and picturesque white wooden houses, located in Norway’s southern region. It’s the perfect place to take children, who’ll love exploring the green islands and fishing for crabs among the rocks. The islands are scattered with guesthouses, and restaurants serving up tasty local seafood. With regular ferries shuttling between the different islands, this is a great place to engage in some Norwegian island hopping. There’s never been a better time to go on a dining adventure in Norway. Scandinavia has been rocked by a food revolution in recent years, with more and more restaurants offering food that is local, sustainably sourced, and often foraged from the local landscape. The tradition may have started in the kitchen of the Danish eatery Noma, often recognized as the “world’s best restaurant”, but many of Norway’s restaurants are now proudly taking up the mantle. 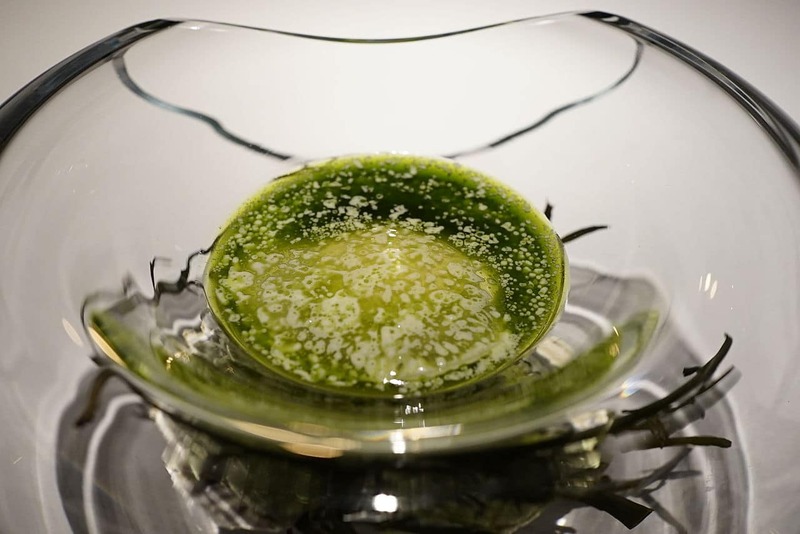 Take Maaemo in Oslo, for instance, where head chef Esben Holmboe-Bang serves up seasonal and exciting dishes that give a taste of Norway’s nature and culture. Or head to Lysverket in Bergen, to where the produce has been freshly harvested from the surrounding fjords. Visit Norway’s Dovrefjell national park, and you’re likely to come face-to-face with one of the country’s rarest and most impressive sights – a herd of wild muskox. These massive, shaggy beasts were introduced to the country’s Trondelag region in the 1950s, and have gone on to thrive in the remote and mountainous landscape here. Encountering these prehistoric-looking creatures is a lot easier (and safer!) on a safari tour with the help of a local guide. A guided hike will also give you the chance to meet some of the park’s other wild inhabitants, such as moose and wolverines. When you’re done exploring, you can always retreat to one of the area’s many cosy mountain lodges, where you can relax and unwind by the side of a roaring fire. Seeing a fully grown whale cresting from the water, just meters away from your boat, is an experience that will stay with you for a lifetime. A trip to Norway’s Vesterålen coastline is one of the best ways to encounter these rare and charismatic creatures in the wild. 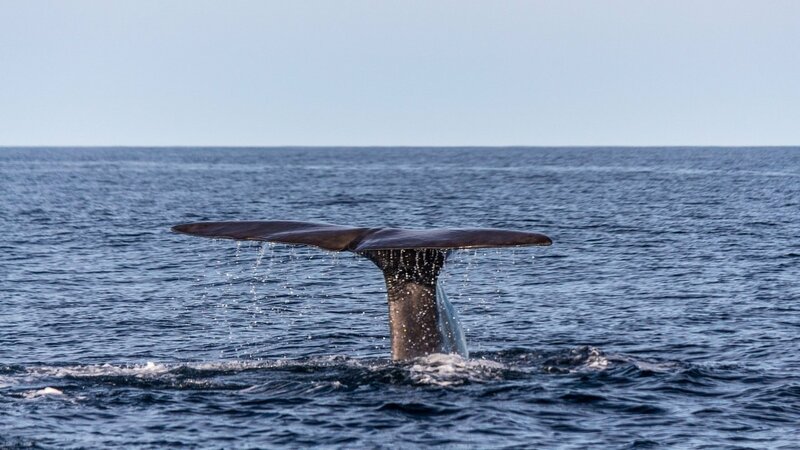 In summer you can witness gigantic sperm whales surfacing and then diving for food, while in winter you can sail alongside humpbacks and killer whales. For those who like to stay active, the remote Vesterålen archipelago is home to some excellent hiking and cycling trails. Better still, due to the region’s location within the Arctic Circle, it’s also a great place to experience some of Norway’s famous “midnight sun”. While every country claims that its people are hospitable, I can say from firsthand experience that Norwegians are particularly open and welcoming to visitors. 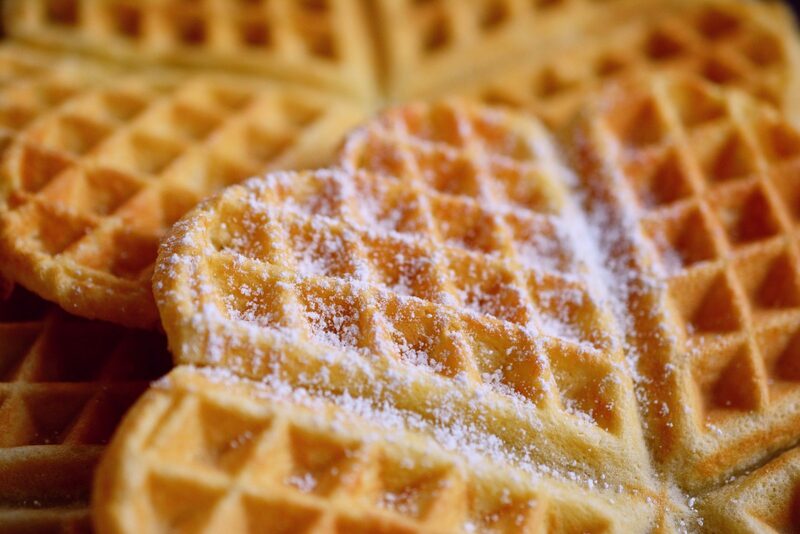 They will typically be very happy to hear about your travels, as well as telling you more about life in Norway – usually over a pot of coffee and a plate of freshly made waffles. Norway’s many tour guides should be able to hook you up with friendly local people, so that you can experience this hospitality for yourself. Or, if you’re feeling adventurous, you could strike up a conversation with a local of your own accord! Pull up a chair, start with a friendly Norwegian “Hei!” and you’ll be well on the way to making some Nordic friends for life. I hope you’ve enjoyed this list run down of things to see and do on a visit to Norway. 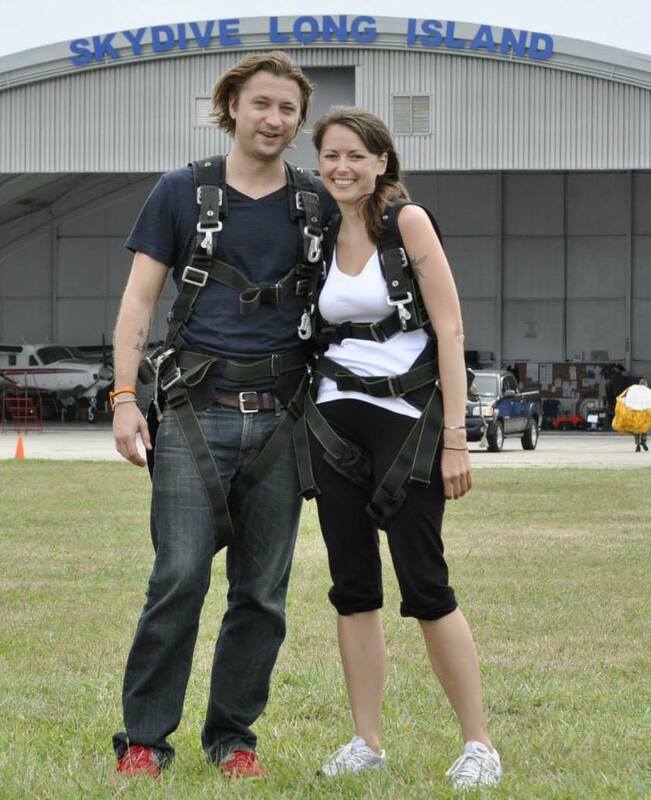 There’s so much to experience here that the list could have been a lot longer! 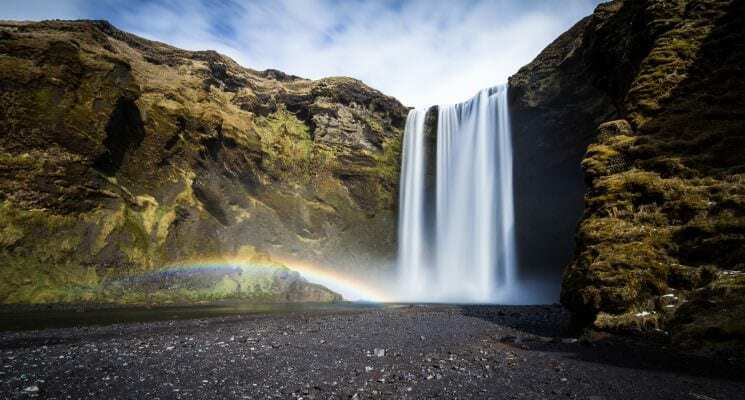 But part of the fun of traveling is in making your own discoveries, so instead I’d encourage you to explore this beautiful, quirky and surprising country for yourselves. Here are a couple of accommodation options that shouldn’t bust your budget when you visit Norway. You’re welcome! 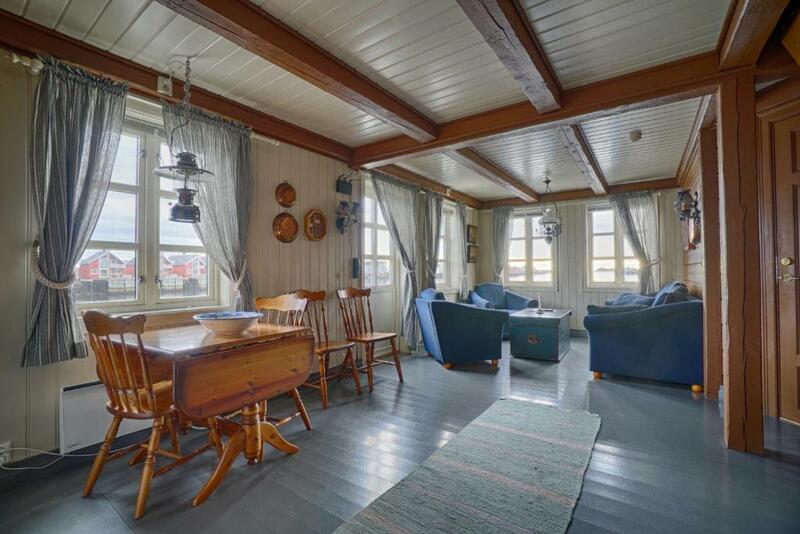 Choose the Anker Brygge hotel to experience a slice of history during your stay in Norway. The hotel is located in the village of Svolvær, a traditional fishing community that has nowadays become a hotspot for artists and art galleries. The building started out as a fishery and saltery in the 19th century, before being converted into a stylish and comfortable hotel, perfect for travelers seeking to explore Norway’s scenic Lofoten region. 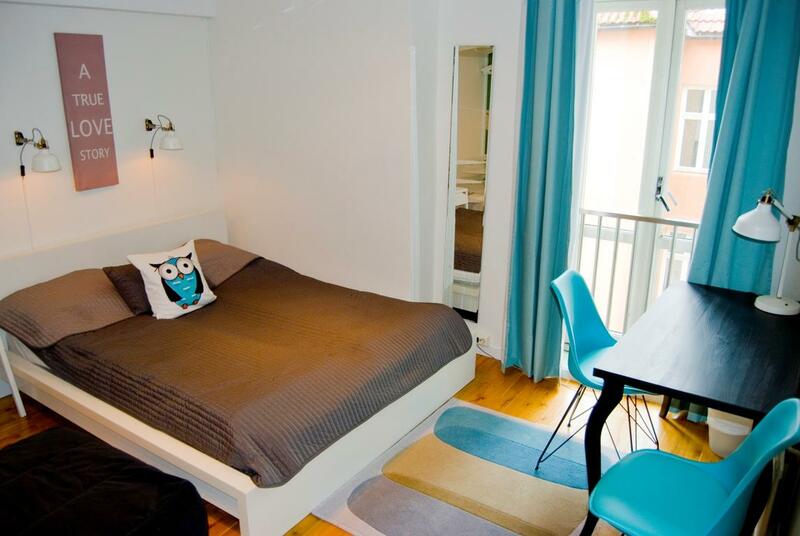 For independent reviews, information, or the best prices for Anker Brygge Hotel click here. Marken Guesthouse is located right at the heart of Norway’s second city, Bergen. 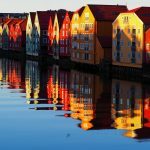 This clean and modern hostel is only five minutes’ walk away from some of Bergen’s top attractions, including the UNESCO World Heritagelisted ‘Bryggen’ area. 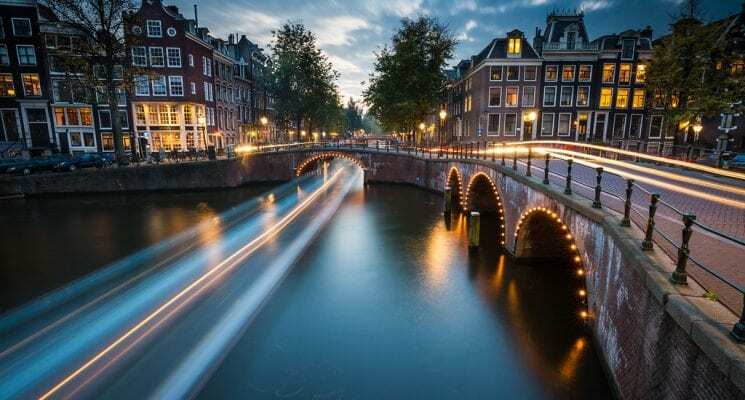 When you want to relax after exploring the city, you’ll find that the hostel comes with plenty of helpful amenities such as a guest kitchen, TV lounge, laundry and free WiFi. For independent reviews, more information, or the best prices for Marken Guesthouse click here. And there you have it guys. Ten reasons to visit, and places to see, in Norway beyond the fjords. We hope we’ve given you something to think about when planning your visit to Norway. As always, travel well, and we’ll see you guys on the road!